Women On Mars, Flaming Lips, And The Streets Of Skid Row In this week's podcast of Weekends on All Things Considered, there's talk of sending a team of women to Mars, the band Flaming Lips takes on The Beatles, and we report from the streets of Skid Row. Missed All Things Considered this weekend? Here's the best of what you might've missed. In this week's podcast of Weekends on All Things Considered, there's talk of sending a team of women to Mars, the band Flaming Lips takes on The Beatles, and we report from the streets of Skid Row. 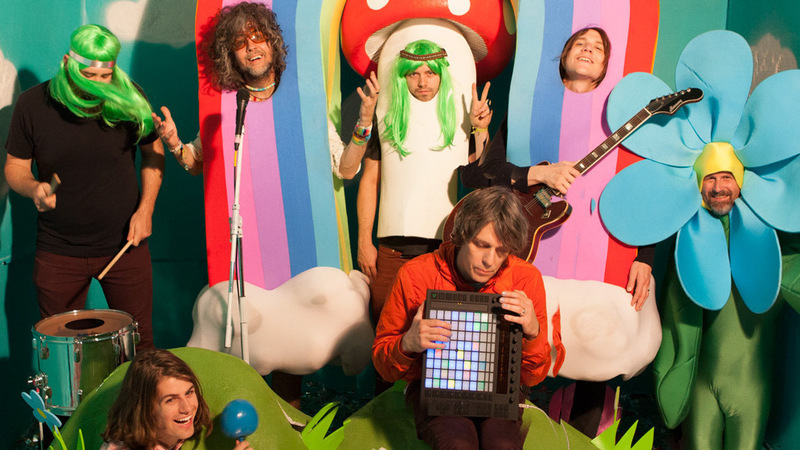 The Flaming Lips' new album, With A Little Help From My Fwends, comes out Oct. 28.